TAIPEI, Taiwan, November 15, 2013 – Dig the fact that there’s probably no way you’re ever going to end up dirty rich overnight, not unless you hit the jackpot or discover Davy Jones’ treasure. Or maybe what you could try is to mine for the legendary peer-to-peer digital currency bitcoin. Recently, bitcoin is gaining more and more popularity and value around the globe. A Norwegian man that invested in $27 of bitcoin back in 2009 fluctuated into $886,000 windfall. There’s also a new permanent bitcoin ATM installed in Canada. 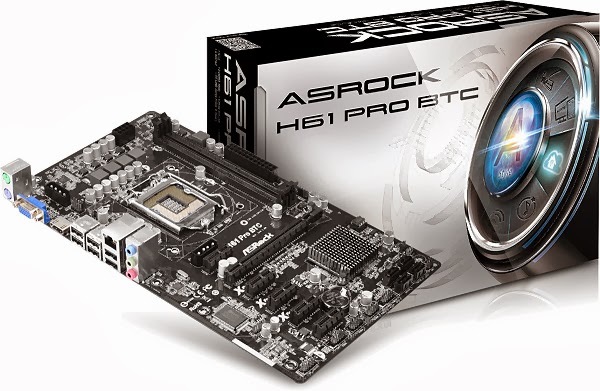 The process of obtaining these digital coins through computing is called “mining”, and ASRock is here to assist you to jump in the gold rush immediately with two new motherboards designed for bitcoin mining – H81 Pro BTC and H61 Pro BTC! 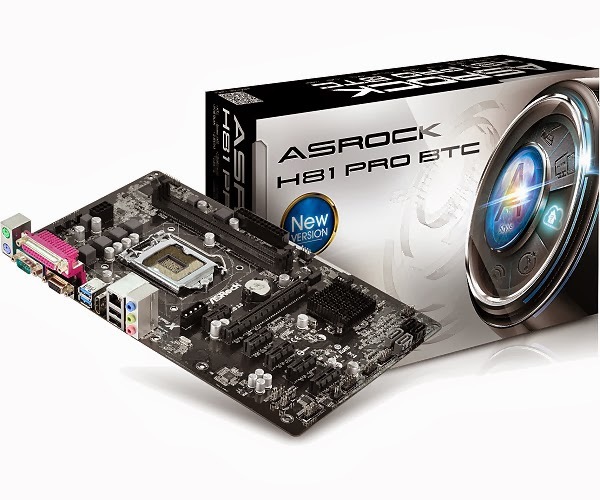 ASRock H81 Pro BTC is specifically tailored for bitcoin mining. 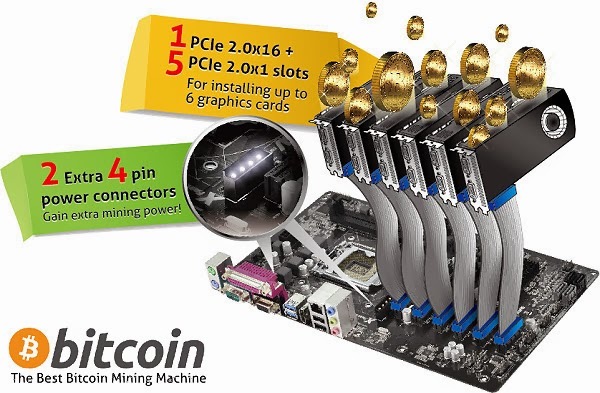 It boasts a total of six PCIe slots for multiple mining graphics cards, plus two extra 4 pin power connectors for extra mining power. It’s never too late to try, who knows what might happen, maybe you’ll make a fortune out of it!